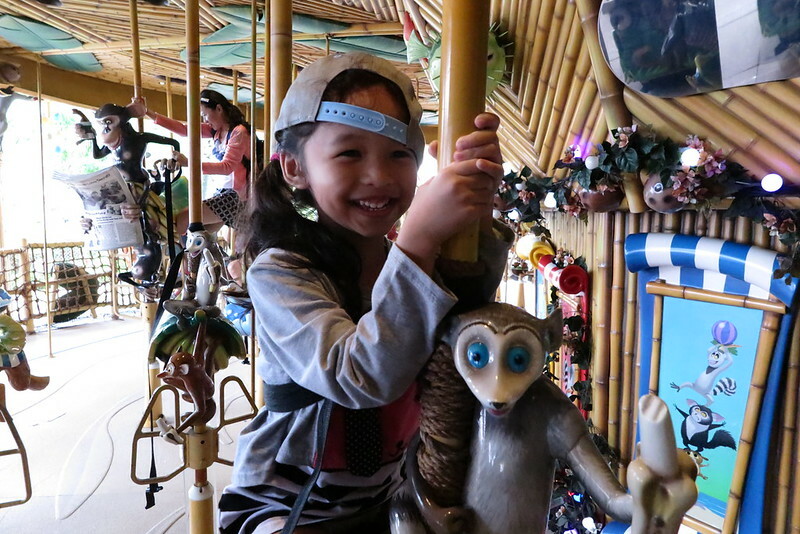 Out of the many malls along the North East Line, City Square Mall is the one we frequent with our girls almost on a regular basis. 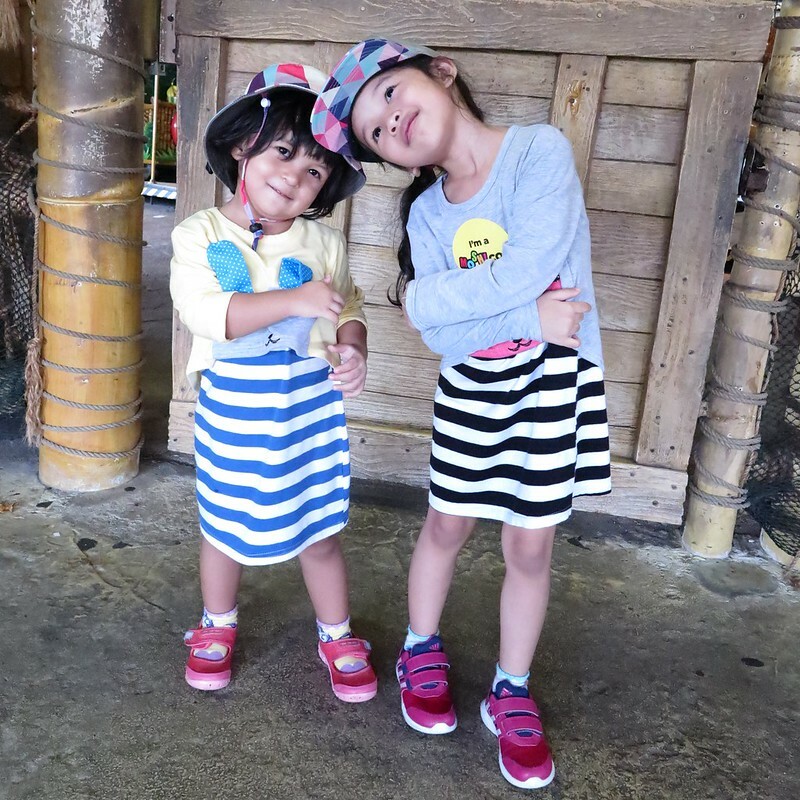 We love shopping, running errands or just spend a fun day with our girls around the mall. We would have visited even more often if they had better elevator system in place. Moving up and down the mall in our City Select Double can be quite a tiresome affair, seeing the packed lifts almost 90% of the time. If anyone knows where their service/ delivery lifts are located, please let me know! 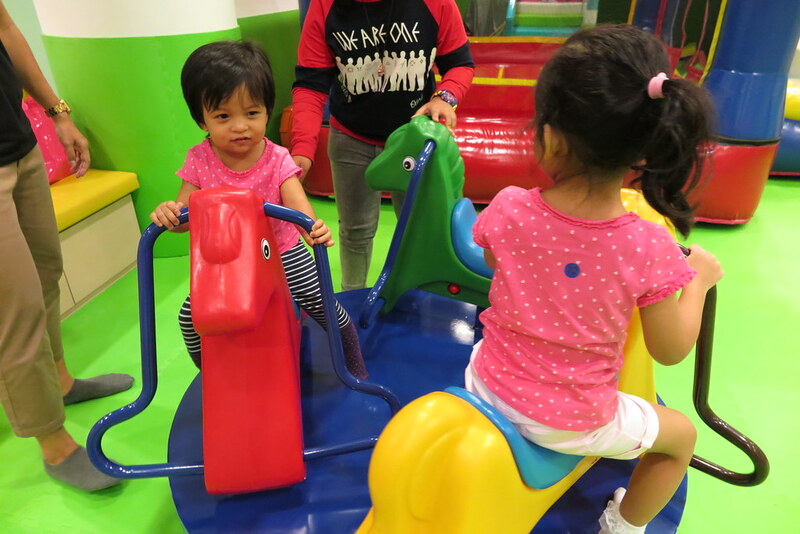 Our regular hang out with kids is at the The Petite Park, at Basement 2 of City Square Mall. I like that the place is petite and wherever the girls run to, they will always be in my sight. And because they are so used to the playground, I do not have to guide them around nor show them how to play. They just go in and start doing whatever they want to do. The balloon pit next to the three slides is where we love to hang around while we are there. Because that part is the coolest, with fan blowing cold wind and the balloons are never tiresome of play. It’s also the best place around the park for some selfies or photos cos its brightest up there. This is our third time at The Petite Park with both girls, and I noticed they each have their favorite toys around the park. 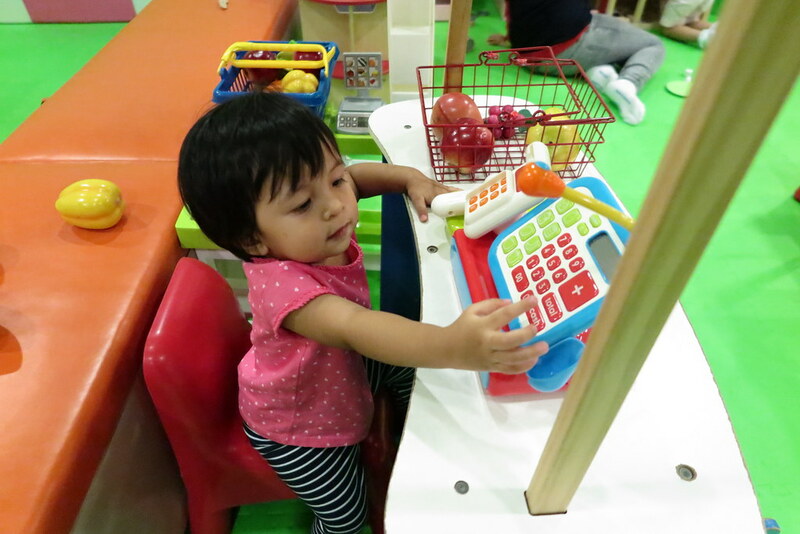 Ayra will surely always play with this multi-storey carpark and Zara would pretend to be shop keeper mending the fruit stall. Then of cos there’s the play house where they like to play peek-a-boo through the windows. 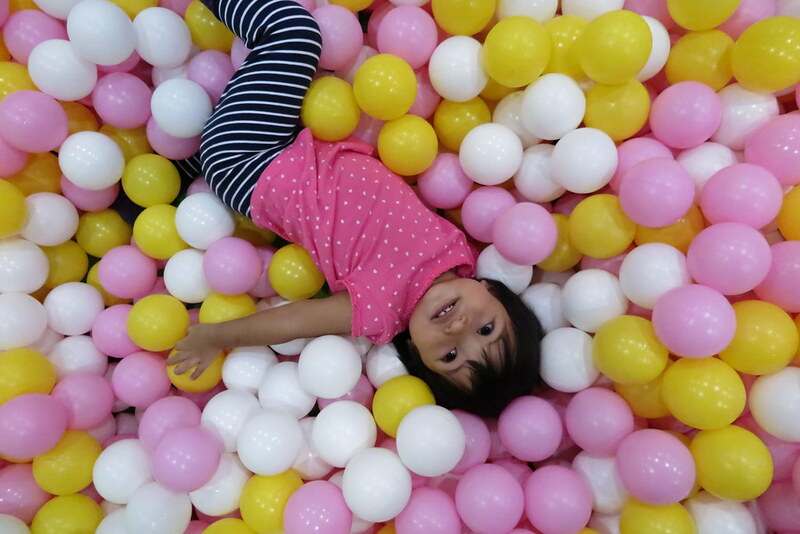 Then there is the super girlish pinkish ball pit which they blended in very well that day. Information and details of their play passes and admission charges can be found here. This painting game is one of the girls’ favorite; I’ve got too many of these painting printout around the house. At least this is the one other thing we get to bring home after our play at TimeZone. 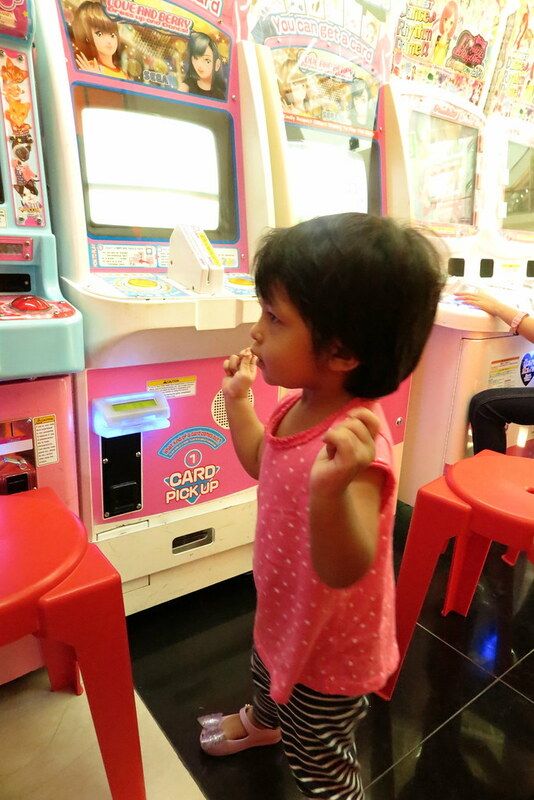 Every visit to TimeZone means we will end up with a huge bag of sweets and snacks. The girls get to eat a few sweets and the rest goes into a bigger bag at home waiting to be transported to Ayah’s school for sharing with his colleagues. 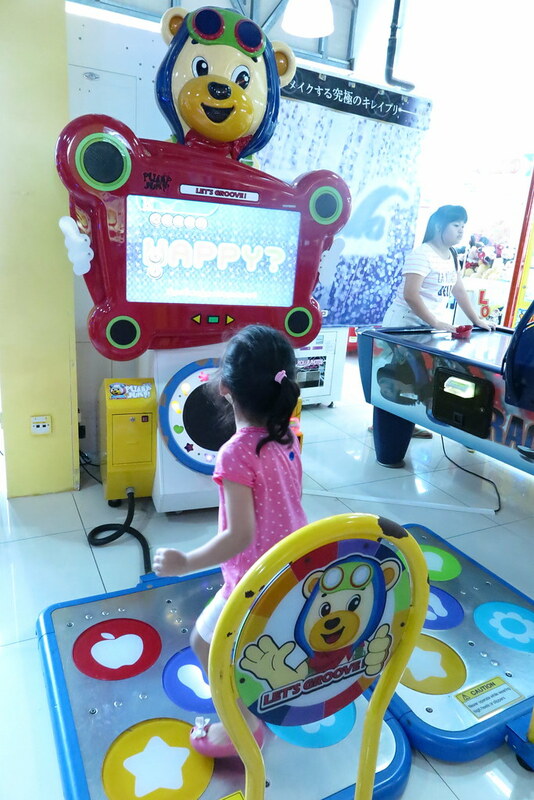 Zara is just happy dancing away to music coming from the game machines at TimeZone. Sometimes she would attempt to throw a plastic ball into target, but had always failed miserably. 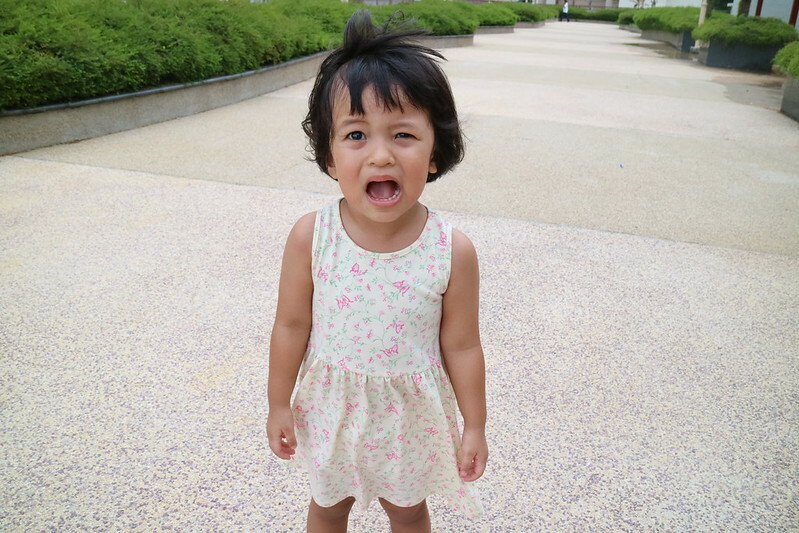 She needs more practice; soon she’ll be pro like her elder sister who shoot mini basket balls like a pro! 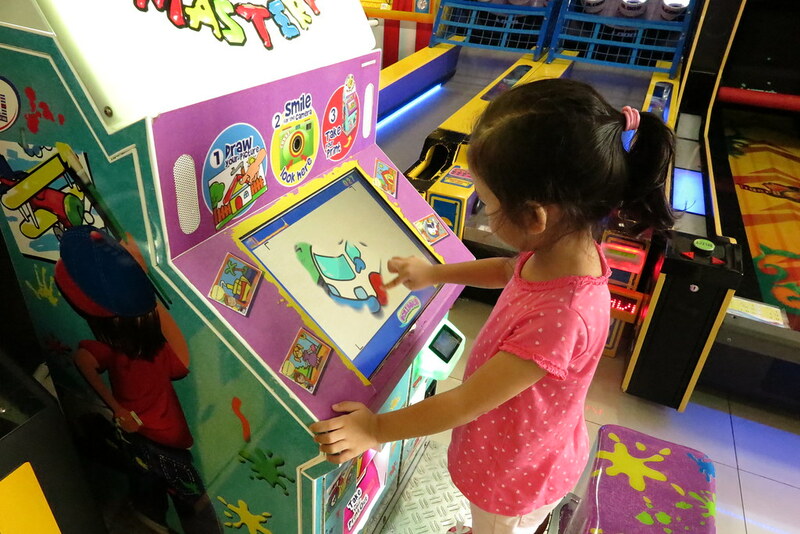 A tip to pay less for more play at TimeZone, look out for their promotions on weekends or during holidays. Their best deal is the $50 + $50 promotion, where you top up $50 and get $100 in value inside your card. This is always my chance to top-up ensuring I have enough fund in there to last through a few visits of play time at TimeZone. 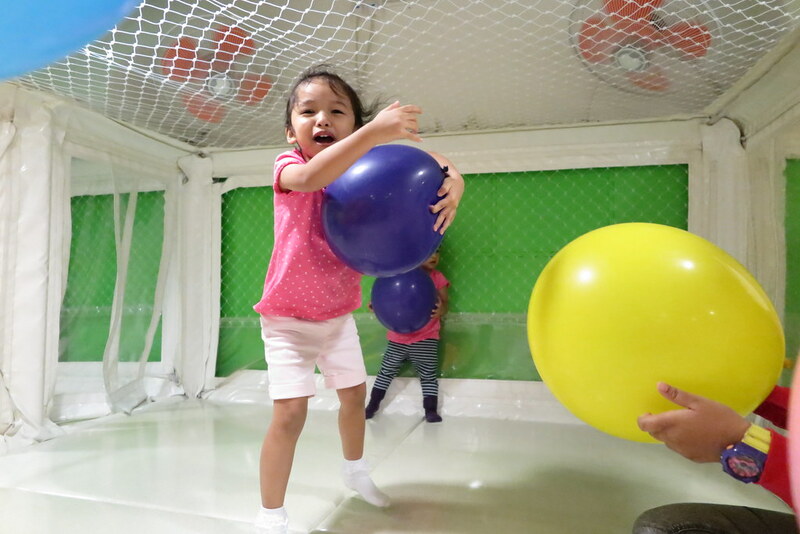 This post is made possible by City Square Mall, The Loving Mum and family were invited for a fun day to celebrate Mother’s Day at City Square Mall. 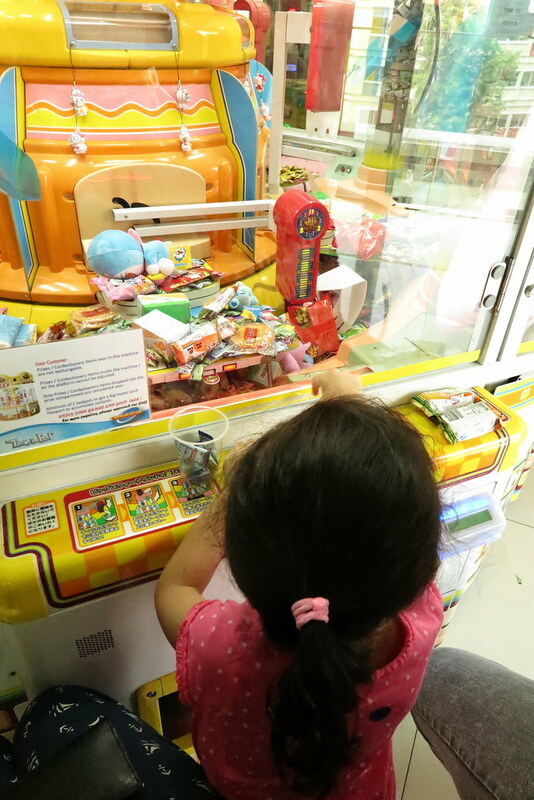 We had an hour play time at The Petite Park and some TimeZone credits which were used up in less than 15 minutes, so we swiped away with our own card and as usual spent way too much on the games. Previous Post She was playing with paint. What happened next will make you cry.